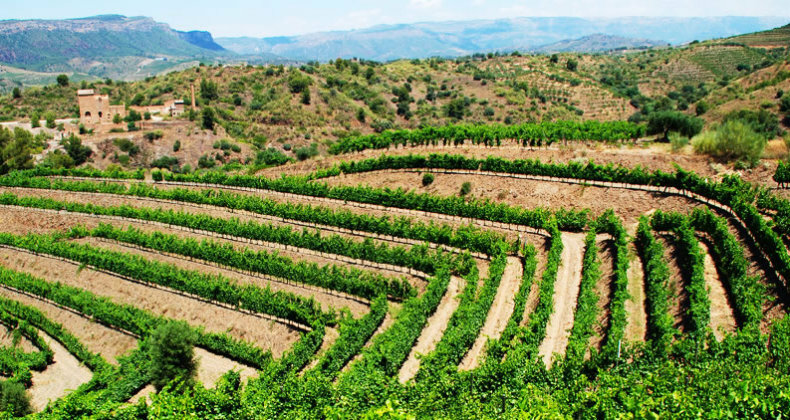 In the year 2000, when looking for land best suited in the Denominación de Origen, we decided to buy two properties at Bellmunt del Priorat, each defined by its terrain and soil type: La Casa Gran and La Fredat. 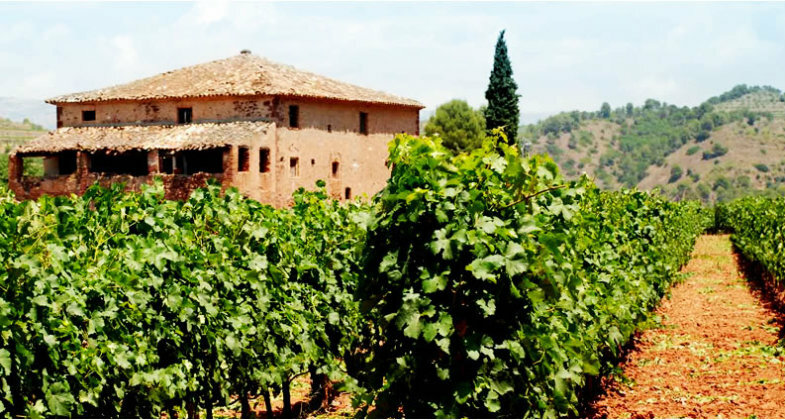 At the present time Casa Gran del Siurana comprises 16.5 ha planted with a combination of local (Garnatxa, Caranyena) and international (Syrah, Caberrnet Sauvignon, Merlot) grape varieties. In both cases we have opted for trellis cultivation with dense planting (between 0.60 and 1.10m) and drip irrigation which we only use when rainfall is insufficient. The 10 ha Casa Gran estate is situated to the left of the River Siurana in the shadow of the monks’ former residence. 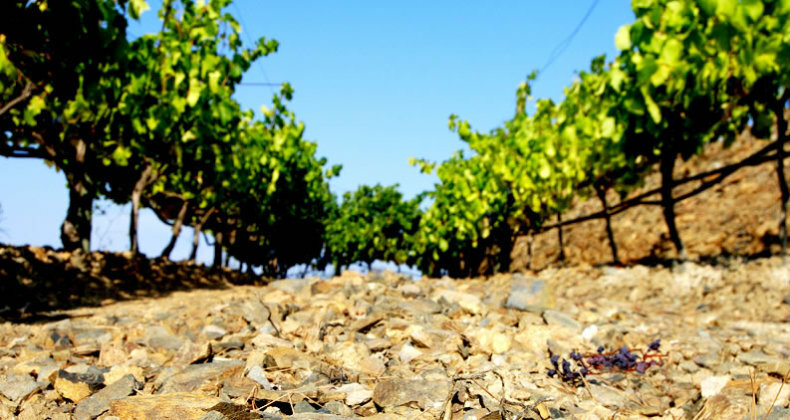 It is made up of five terraces of vines planted in deep reddish soils of silt and clay and high levels of fluvial sedimentation. Terrain: Flat, with large terraces. 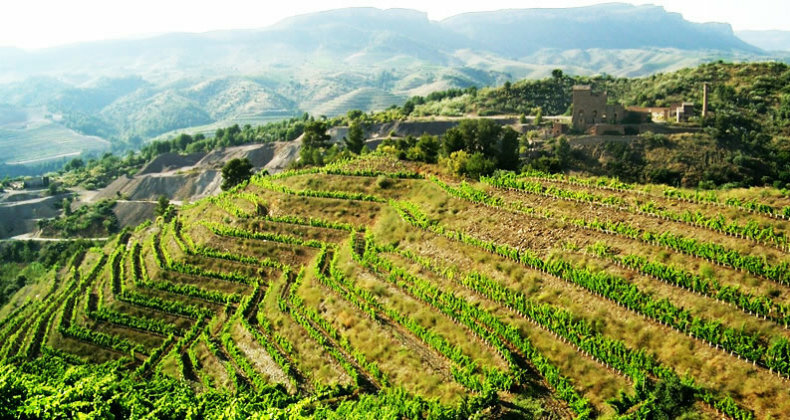 La Fredat is a very hilly 40 ha estate with cultivation on terraces and slopes. The terraces were constructed with great care in order to obtain the best results whilst respecting the environment and catering to the Mediterranean climate which can produce intense rainfall in a very short time. 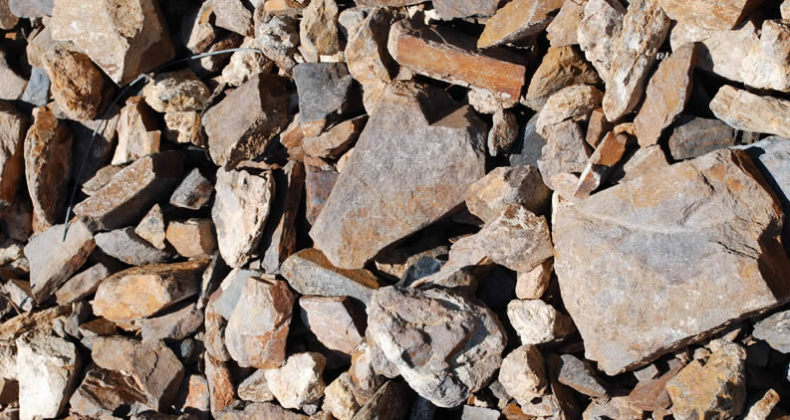 The soil type is llicorella, typical of Priorat, formed by fragmented slate which encourages very deep root growth providing support for the vines in high temperatures whilst making the most of the land’s nutrients. Soil type: Llicorella, thinly layered. Very stony.